The best padel in the world will visit Andalusia for the second time this season for the Cerveza Victoria Mijas Open. 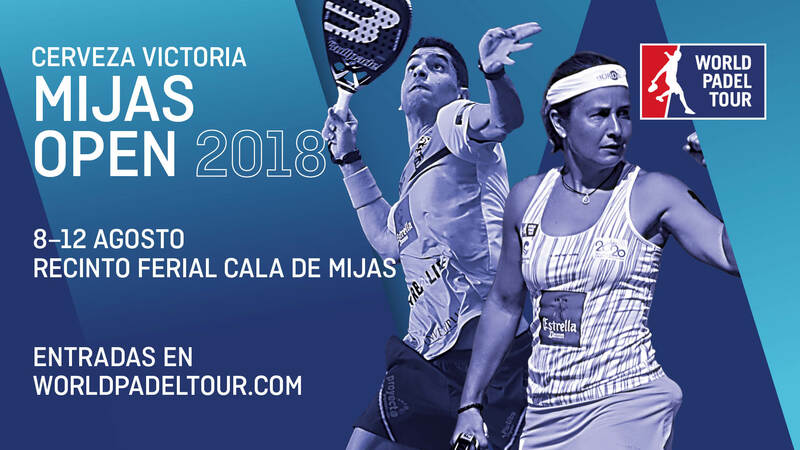 The best players in the world will take to the court at the Recinto Ferial Cala de Mijas from the 8th to the 12th of August. A tournament which Franco Stupaczuk and Cristian Gutierrez and Majo and Mapi Sanchez Alayeto won last year. Make sure you get your hands on your tickets now for the Cerveza Victoria Mijas Open.